El Portal Sedona Hotel Made Thrillist.com's List! 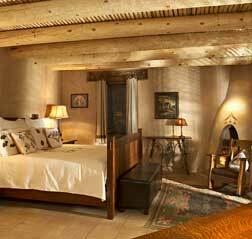 At El Portal Sedona Hotel we are thrilled to have been included with these exceptional and distinctive lodging experiences. As Ms. Topor says about us, “the awarded adobe hotel is anything but ordinary.” As many of you know, we don’t do ordinary, we go the extra to be extraordinary. At this boutique hotel we offer unpretentious luxury, with museum quality, eclectic, and original Arts and Crafts furnishings. Twelve spacious guest suites have been created in accordance with the simplicity and function of turn-of-the-century architecture, and feature the finest in modern amenities for our guests. You will find luxurious linens, a hair dryer, iron and ironing board, and mini fridge in your air conditioned suite. Outside the suites guests can enjoy spectacular views, a private garden or sitting terrace. 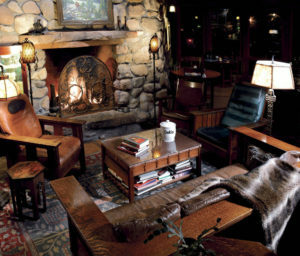 El Portal for the best in Sedona lodging! *Lauren Topor is a multimedia journalist who writes about food, culture, and travel.